This is a follow-up purchase of the 2013 contract worth $33 million. 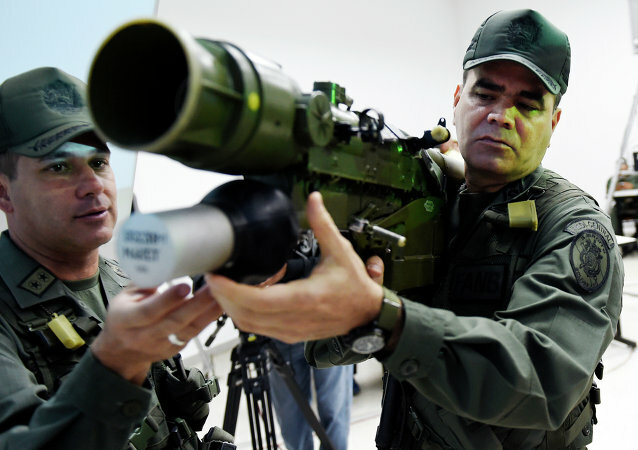 Saab’s IDAS systems provide self-protection to airborne platforms like the Agusta-Westland A109, Super Lynx 300, Boeing CH-47 Chinook, Denel Rooivalk Oryx, and Eurocopter Cougar. 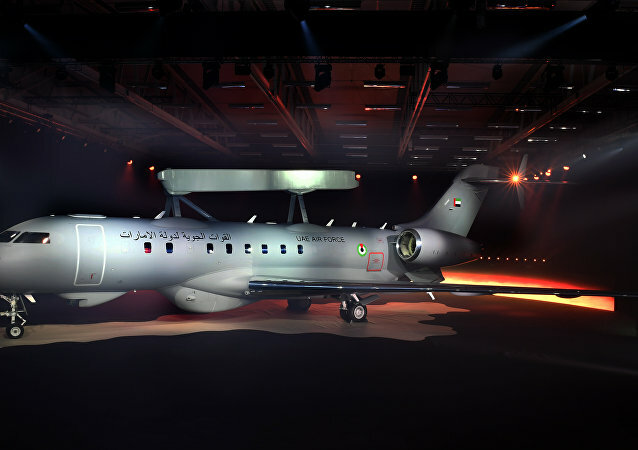 On Friday, Saab unveiled the transformation of a private jet meant for transporting small groups of people into a military aircraft capable of detecting the location of hostile fighter jets. 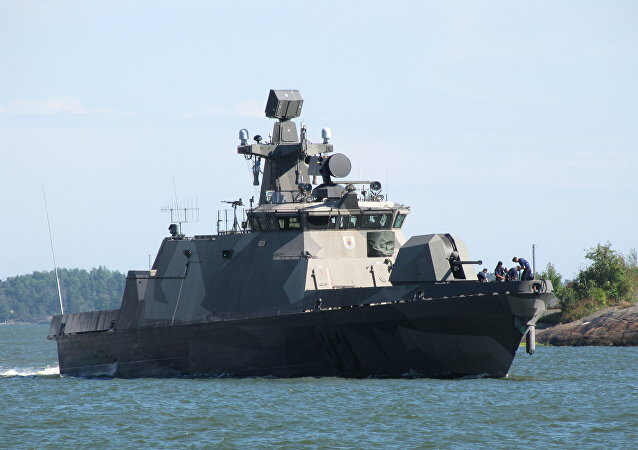 Finland has approved contracts worth $276 million for a sweeping improvement to its Hamina-class fast attack crafts. 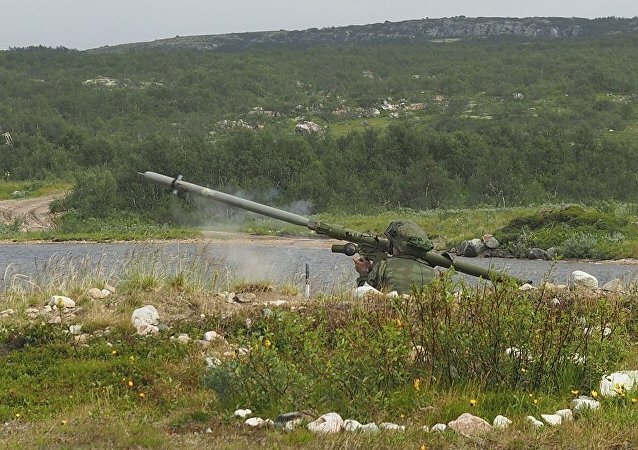 As part of the upgrade, a torpedo weapon system will be acquired from the Swedish company Saab. The Indian Government wants to widen the scope for competition among global players by removing the “single engine” criteria to avert a controversy as only two manufacturers have so far expressed interest in the tender. 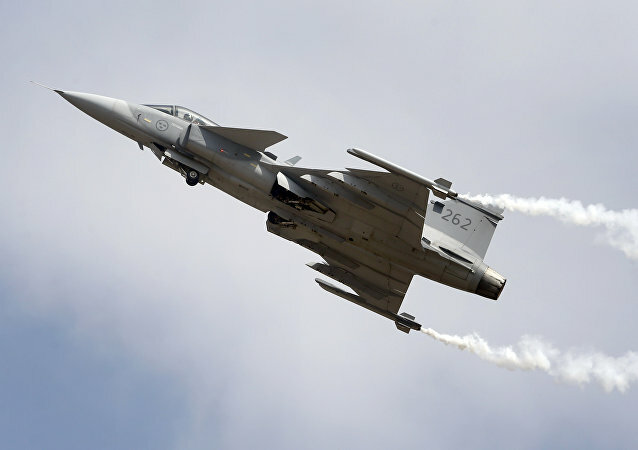 As India prepares to issue $10 billion global tender for fighter jets, Sweden’s Saab has offered 100% ToT of the Gripen-E. However, experts note that 70% of the technology is borrowed and it is unlikely that the proprietors would allow Sweden to transfer those to India. 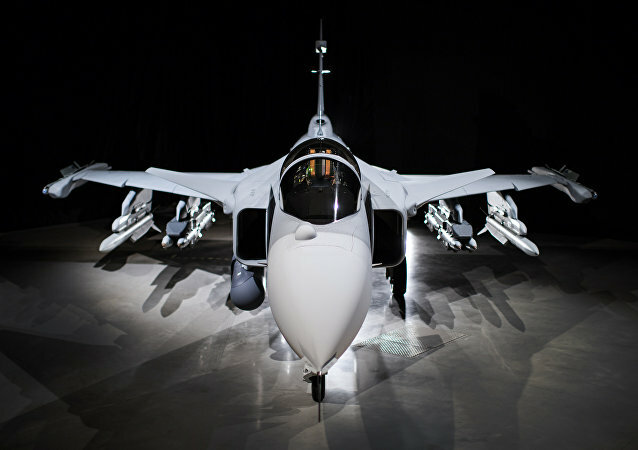 After experiencing a number of setbacks on the European market, Sweden's major arms producer Saab is pinning its hopes upon the Asian market amid mounting political tensions in the region. Saab's main trump card is the next generation A26 submarine, which previously failed to draw buyers' attention in Europe. 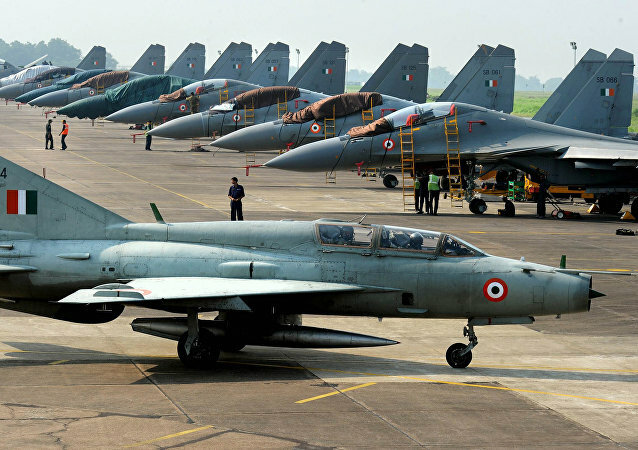 The Indian Air Force currently operates the MiG 21 and MiG 27 fighter aircraft and is scouting for 100 to 200 single-engine fighter jets as replacements. An earlier plan of the Indian Navy to purchase a fewer number of torpedoes had to be cancelled amid a corruption controversy. 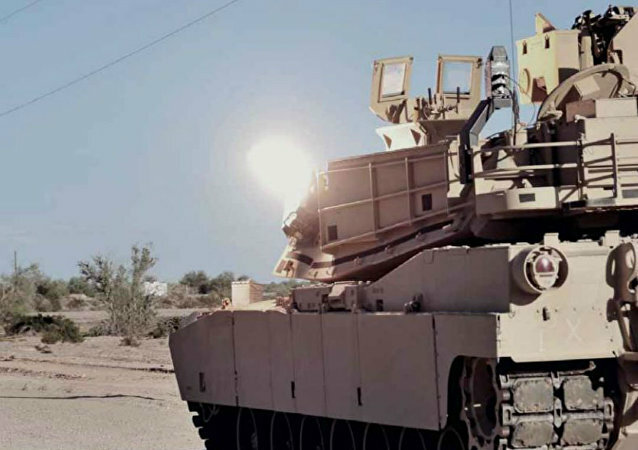 Defense contractor Lockheed Martin will collaborate with Saab on the US Army’s Instrumentable-Multiple Integrated Laser Engagement System (I-MILES). 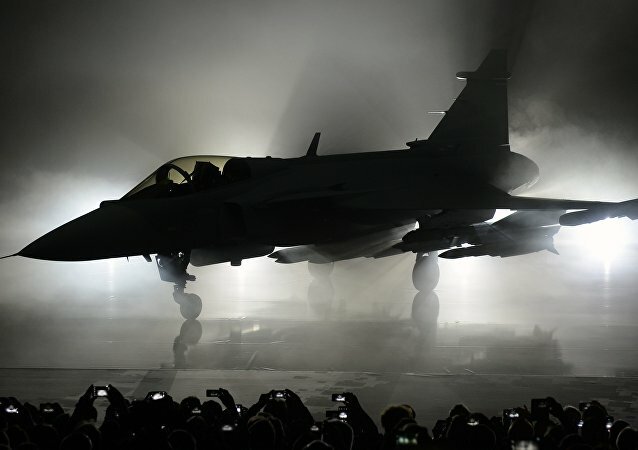 Last week, Saab's next-generation Gripen made its maiden flight, marking a new milestone and rejuvenating Saab's marketing prospects. The Indian Navy will soon begin examining quotes it received from four global manufacturers for 57 multirole combat aircraft. 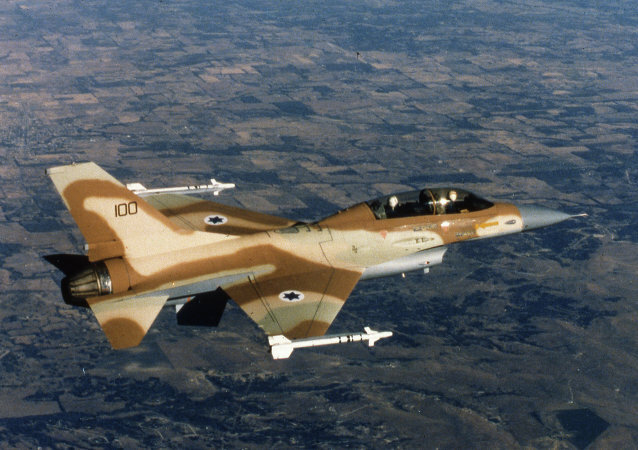 Dassault Aviation, Boeing, SAAB and Rosoboronexport have responded to the global request for information (RFI) issued in January this year.